What's up everyone!! It's been a while but as our season begins you'll start seeing more and more of us and we can't wait to share all of our work with everyone!! 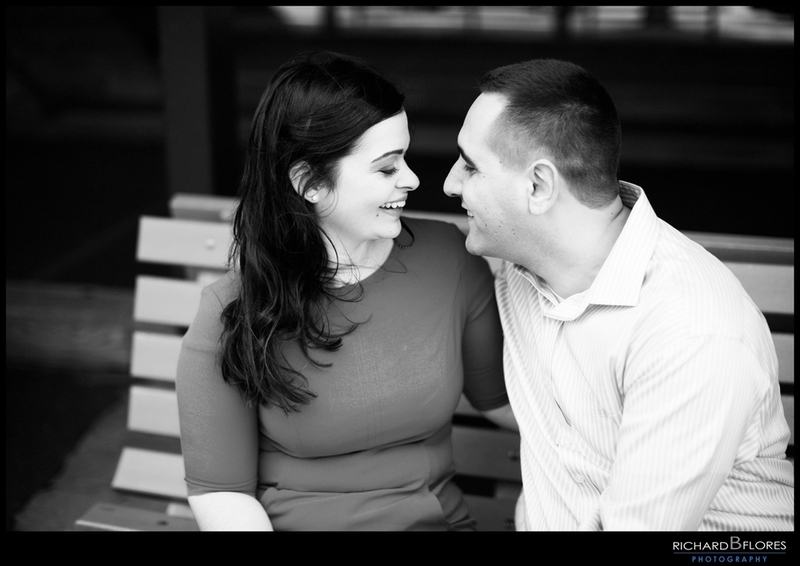 Today we're happy to share a few of our favorite photos from Nancy & Rick's Engagement Session we photographed recently. The weather could have been perfect if it wasn't for the wind and the cold but that definitely didn't stop us or our couple from having a great time. After this, we know their wedding is going to be a blast!! Thank you so much for choosing us as your wedding photographers. Being that I've known Rick back from the Rutgers Days, it means so much to us that you've chosen us to document your special day!! We're really looking forward to it and can't wait! !